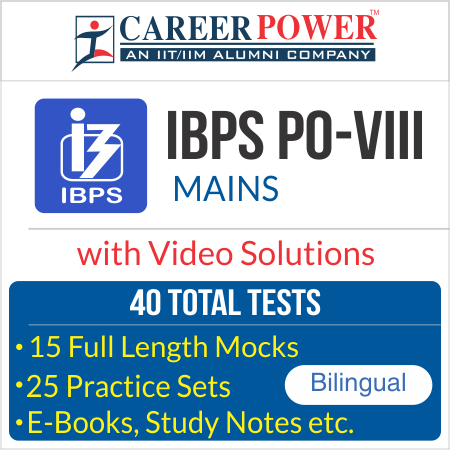 IBPS PO is a reputed job and the most important phase in this exam is the mains exam. If you are able to get a good score in mains, it will become easier for you to clear the overall cutoff. Mains exam is quite difficult and you need to do a lot of practice to clear this phase. Adda247 has come up with an online test series package for PO Mains with the most updated pattern. 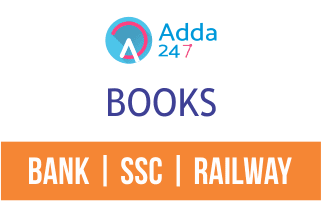 This test series will prove beneficial to you as the test series are prepared by experienced faculties of Adda247 in association with career power. Along with the test series, detailed video solutions are also provided to help you clear your concepts. Our package consists of 40 TOTAL TESTS with weekly GK update practice set (more than 60 questions) and weekly banking awareness practice set (more than 30 questions). Our test series is based on the latest pattern and is prepared meticulously by ADDA 247 team in association with Career Power. We have left no stone unturned to provide you with the test series of every format possible. Start practicing now to get a selection and reserve a seat for yourself in the banking sector.